Welcome to IRWD's Online Training Portal. Do you have a high water bill, but you're not sure why? 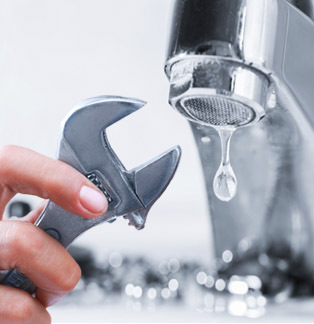 Have you recently repaired a leak and would like to request an adjustment? Use this training portal to learn how to do your own free home checkup today. In order to make an adjustment to your bill, we need you to complete this online training and take a short quiz. We want to make sure you understand the ins and outs of water efficiency and how you can take action to reduce your water use. You will need to complete this training in one sitting. You will not be able to stop halfway through and then restart again later. 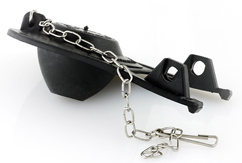 The training should only take about 10-15 minutes. Please give correct Email Address. IRWD customer bills are calculated using our Budget Based Rate Structure. This structure provides you with the water you need and promotes water conservation and efficiency. Your cost of water is based on how much water you actually use and whether you stay within your monthly water budget. If you use more water than your monthly water budget, your cost of water will increase due to the increased costs incurred to provide the service. Your basic monthly water budget provides a reasonable amount of water for your needs, both inside and outside your home. It is calculated by the number of people in your household and the square footage of irrigated landscaped area. If you need water for irrigation, your budget will increase in summer and decrease for winter. Variances are given for additional occupants, special medical needs, larger irrigated landscaped areas and livestock. If you need a variance, apply online at www.irwd.com. We’ve all had sinks and faucets that drip. While you may not think a small drip is a serious matter, a dripping faucet can waste up to 15 gallons per day. 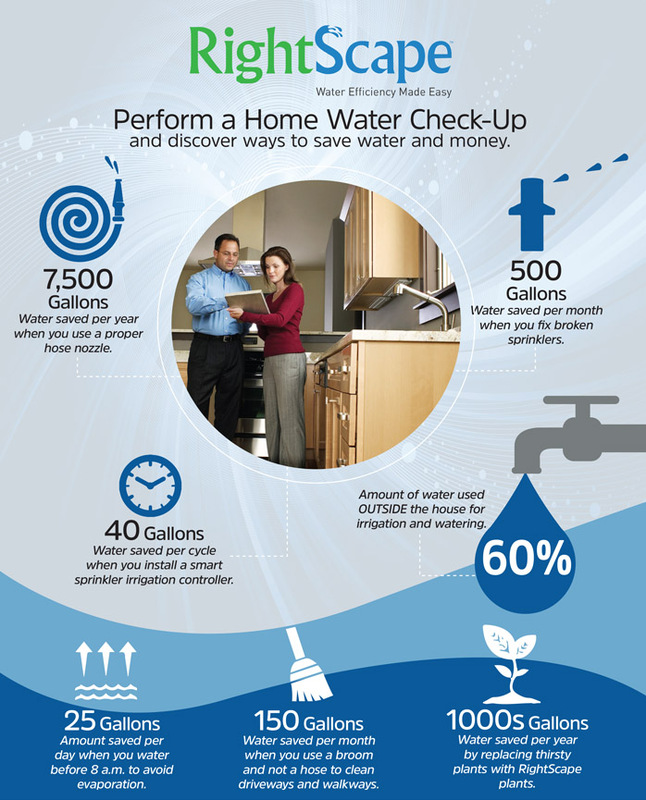 The amount of wasted water increases dramatically with a larger leak. See the table below to see how much water you might be wasting. Did you know that a silent leak in a toilet can waste up to 500 gallons of water per day? Put a few drops of food coloring or a dye tablet into the tank of the toilet. After 15 minutes, without flushing, check the bowl for colored water. Colored water appearing in the bowl indicates a toilet leak. You can also detect a toilet leak by listening carefully to see if any of your toilets “run.” A running toilet can waste up to five gallons per minute! Repairing a toilet leak is usually simple and can often be done by replacing the flapper, fill valve or adjusting the float. Toilet flushing accounts for nearly 30 percent of water use inside the home. With a high-efficiency toilet, you could save more than 8,000 gallons of water per year. If you aren’t ready to make the switch to a high-efficiency toilet, try lowering the water level inside your toilet to save water. Rebates are also available to help offset the cost. Remove the lid to your toilet to expose the tank. While the water is emptying from the bowl, use your fingers or a screw driver to turn the head of the screw on the float counterclockwise several times. When the tank fills again it will stop at the adjusted level. Replacing a flapper is simple and easy to do. Replacement kits are available at hardware stores for under $10. Make sure to bring your old flapper to the store with you so that you buy the correct flapper for your toilet. To start, turn off the water supply to your toilet and remove the lid. Remove the lift chain from the flush lever and remove the flapper. Remove any build up or residue around the base of the flush valve. Attach the new flapper by placing each side onto the pegs and then placing it over the flush valve. Connect the chain of the new flapper to the flush lever and leave a little slack in the chain. Check to make sure the flapper is lifting and sealing back over the valve. Turn the water supply to the toilet back on and wait for the toilet to fill. Check to make sure the new flapper is sealing properly with a dye tablet test or food coloring. A musty odor underneath your sink is a sure sign of a leak. If you think you might have a leak, remove everything from underneath your sink and look for dampness, wet areas or discolored patches. All of these appliances have hoses that connect to water supplies. Those hoses can loosen or bend over time, creating a leak. If you have a leak, you’ll notice pooling water, damp spots, calcium deposits or rust under your appliance. These are usually easy to fix. Just like your car or your health, regular maintenance with your water pipes and irrigation system is the key to water efficiency. Stop leaks before they grow. Fix sprinklers before they waste more water. Address running toilets or low water pressure. Get familiar with your water use so that you notice any change in your water bill that might mean you have a leak.